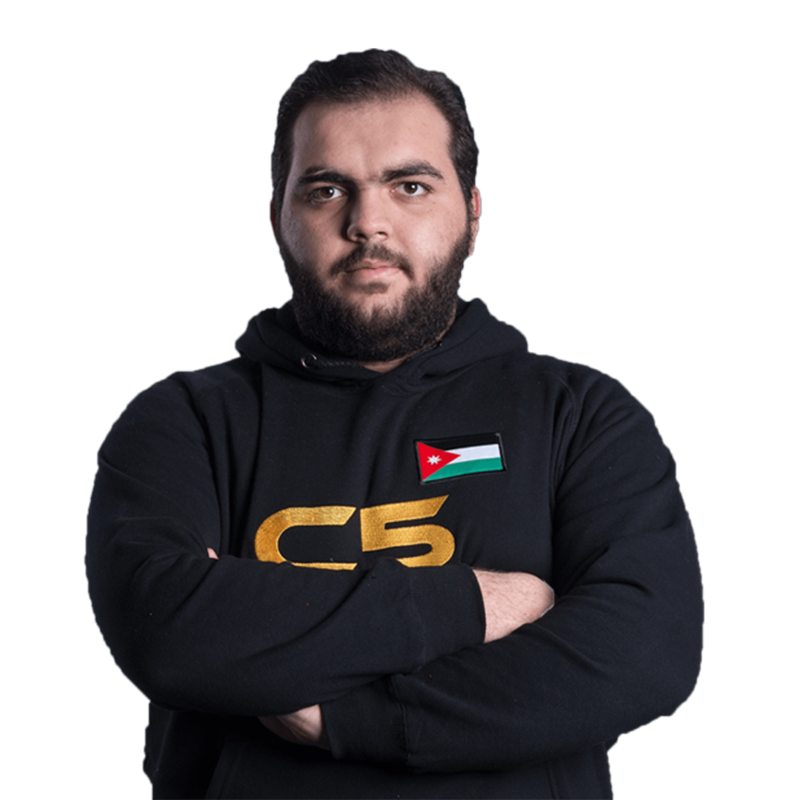 Chosen5 is a team composed of a group of friends dating back to 2011 when 2 core players, zerocool and f00lz attended WCG 2011 in South Korea as c5’s first event internationally. 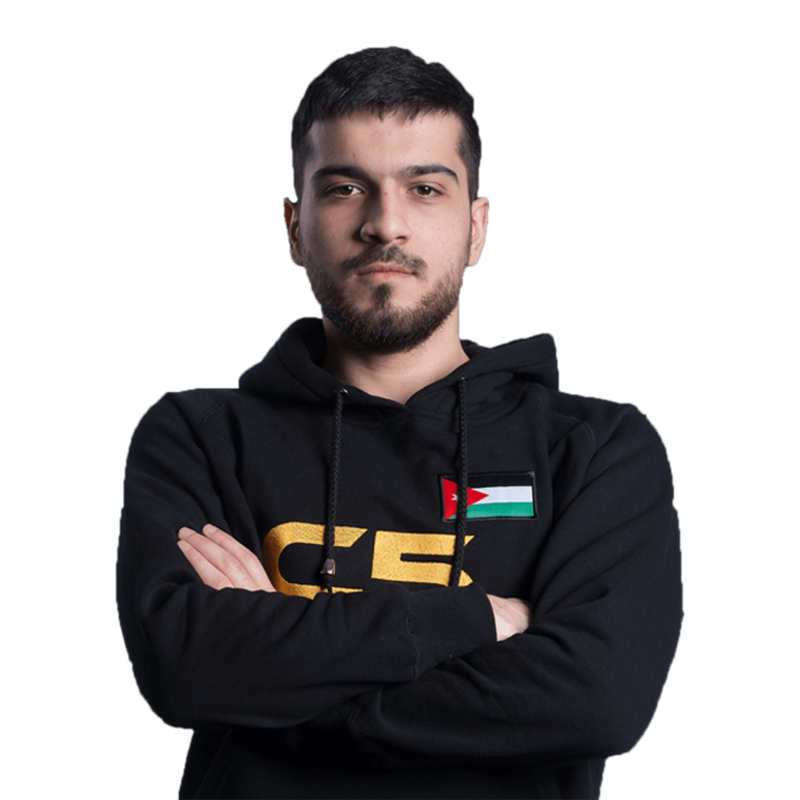 It all started for fun and as the days passed, they met ISSAA online and took him in. 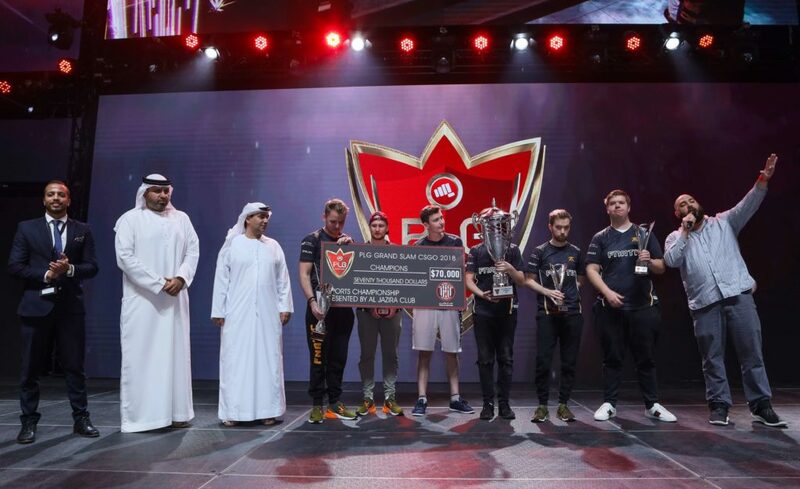 The team got better with time, and the first encounter was WESG 2016 in which they won the region’s qualifier and flew to Dubai where they were one win away from making it to the finals in China. 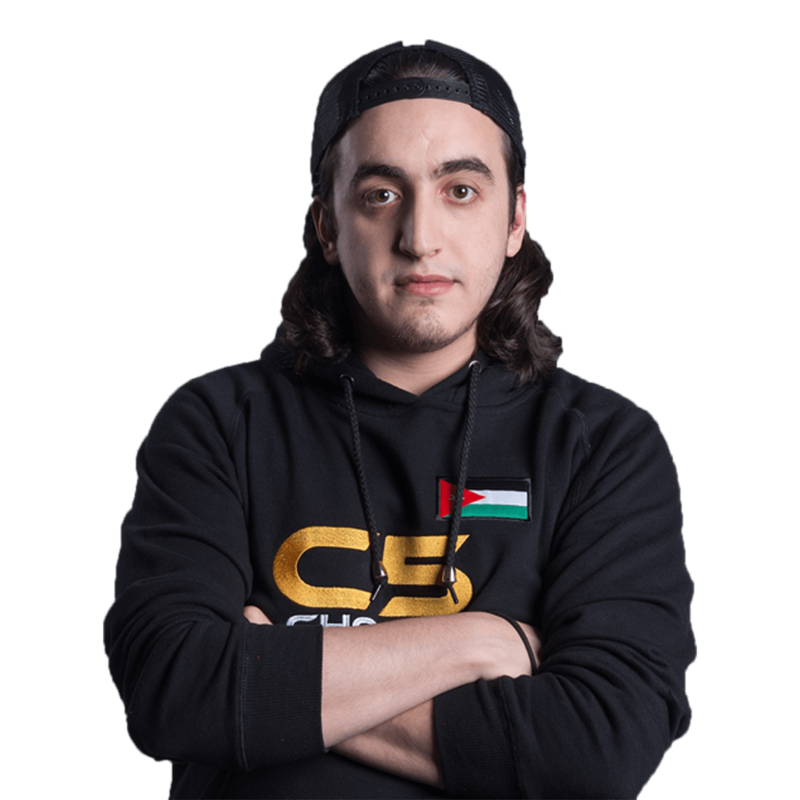 The team qualified to China in WESG 2017 and traveled without ISSAA as he was involved in a bigger project. 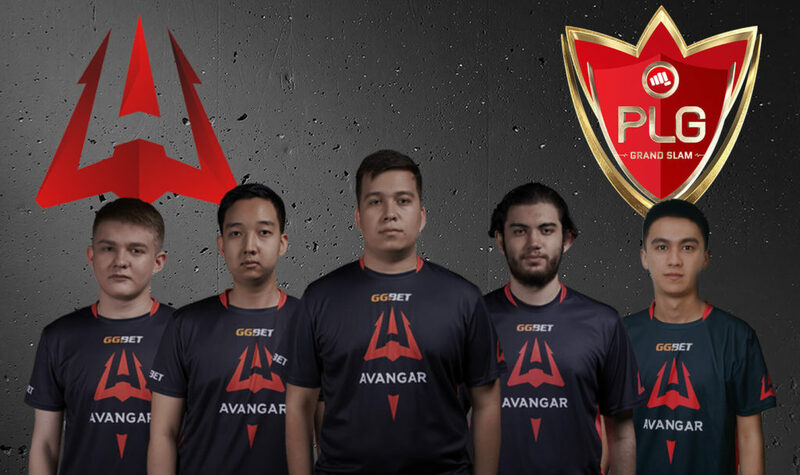 They also were one win away to making to the finals, but they had a good run overall and gained a lot of experience from traveling aboard and playing against the top Asian teams. 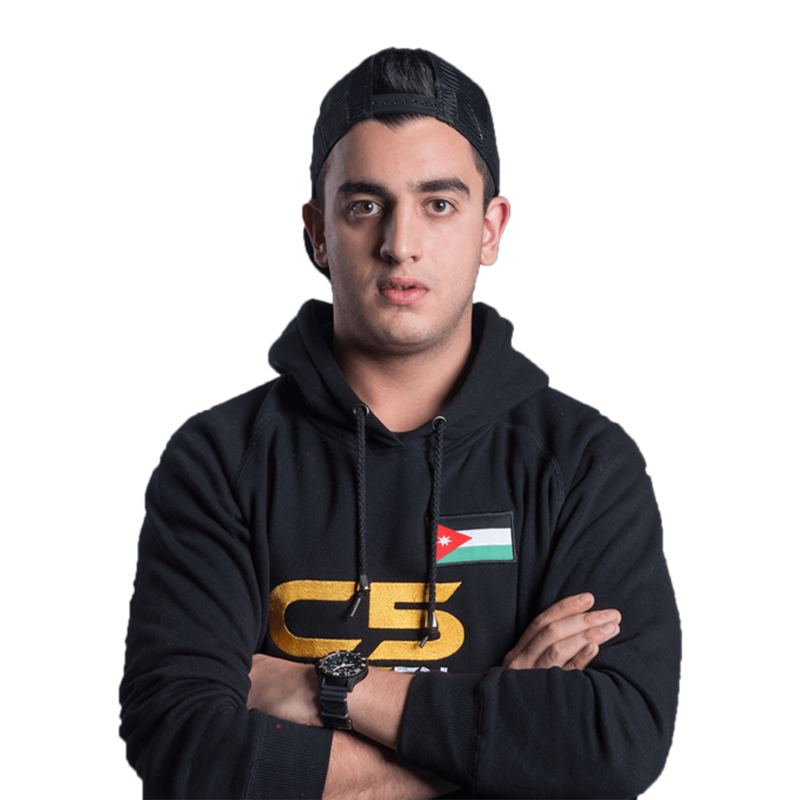 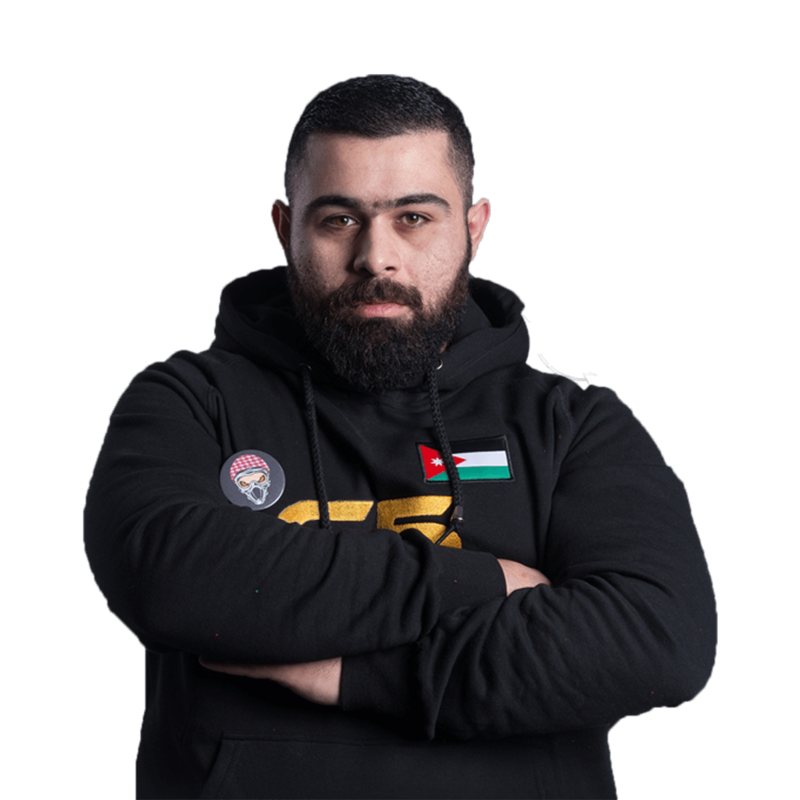 This time they fly to Abu Dhabi supported by a new organization in Jordan called Level1Esports where they will try to make an impact and prove that Jordan got what it takes to compete at a high level. 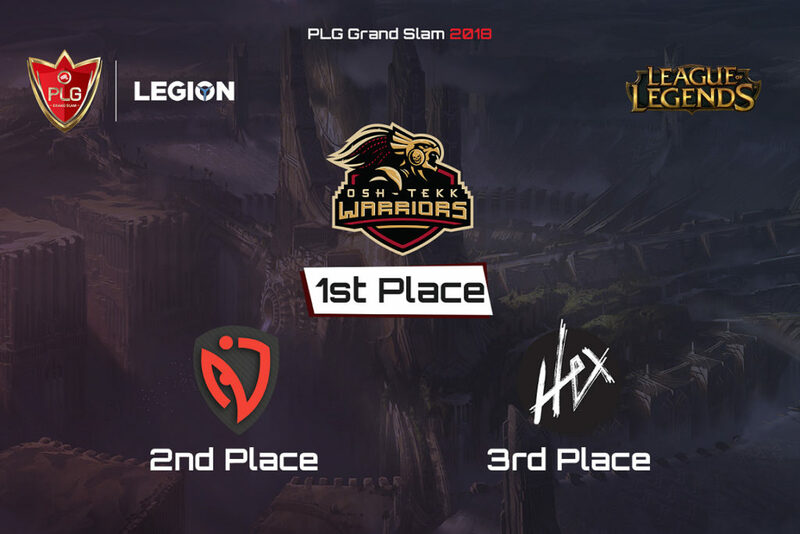 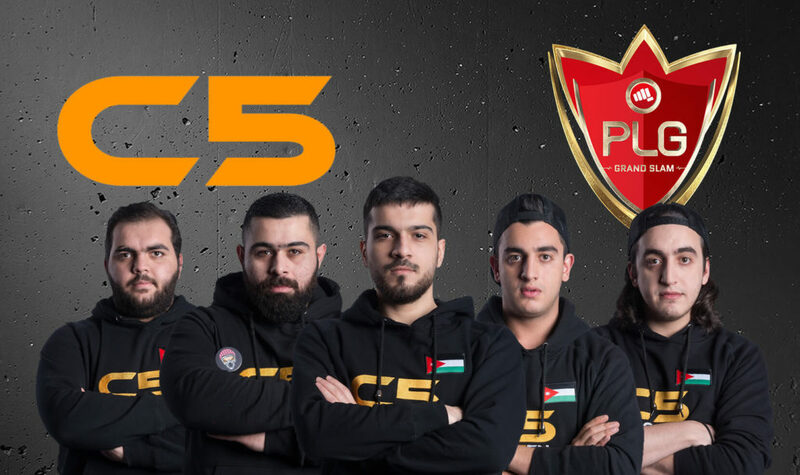 Catch chosen5 in action this December in Abu Dhabi, Yas Island as they compete in the PLG Grand Slam alongside 15 other teams from all over the world for a share of the 100,000$ Cash prize.